Dental care for dogs and cats is one of the most commonly overlooked areas of pet health care. Halitosis is not normal in your dog or cat. Bad breath is a sure sign that your pet has either well-established gingivitis or deeper periodontal disease. Absolutely, the most overlooked chronic infection in our pets is dental disease. 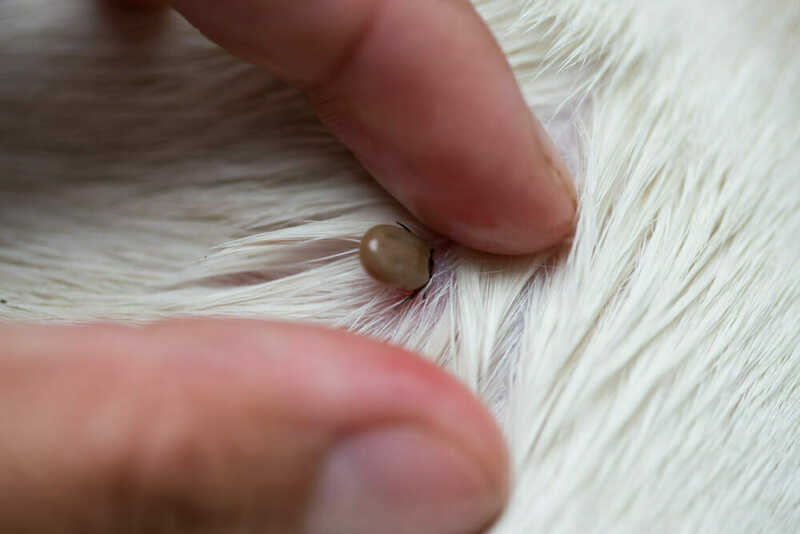 This brewing infection is not only capable of causing both acute and chronic pain but, has far-reaching effects on your pet’s major organ function and longevity. If you see redness of the gums, tartar on the teeth and smell a foul odour, your pet needs your help. One of our veterinarians can perform an evaluation of your pet’s oral cavity and schedule a dental appointment. The safest and most effective dental procedure will include a pre-dental exam with appropriate blood tests, IV fluid therapy and body warming support, vital signs monitored, dental X-rays, and complete cleaning and polishing of your pet’s teeth. The risks of anesthesia are greatly reduced with proper care and the benefits far outweigh the risks for the extreme majority of our pets. As veterinarians, our goal is to work with you to provide the most comfortable and longest life possible for your pet. At Annex Animal Hospital, we perform dental x-rays, dental and oral surgery, and dental hygiene procedures using modern equipment and safe techniques. Our team is professionally trained in pet dental care services. We are here to help you in any way we can to maintain your pet’s healthy mouth by coaching you with the right combination for you and your pet friend. Contact us today for more information on getting started with an at-home dental care routine for your dog. Pets can live longer, healthier lives if oral health care is managed and maintained throughout their lives. Talk to us about developing a customized dental homecare plan for your pet friend. This service is complimentary with any oral/dental examination or procedure. Flip a lip and take a look inside. If you see redness of the gums, tartar on the teeth and smell a foul odour, your pet needs your help. One of our veterinarians can perform an evaluation of your pet’s oral cavity and schedule a dental appointment. The safest and most effective dental procedure will include a pre-dental exam with appropriate blood tests, IV fluid therapy and body warming support, vital signs monitored, dental x-rays, and complete cleaning and polishing of your pet’s teeth. The risks of anesthesia are greatly reduced with proper care and the benefits far outweigh the risks for the extreme majority of our pets. 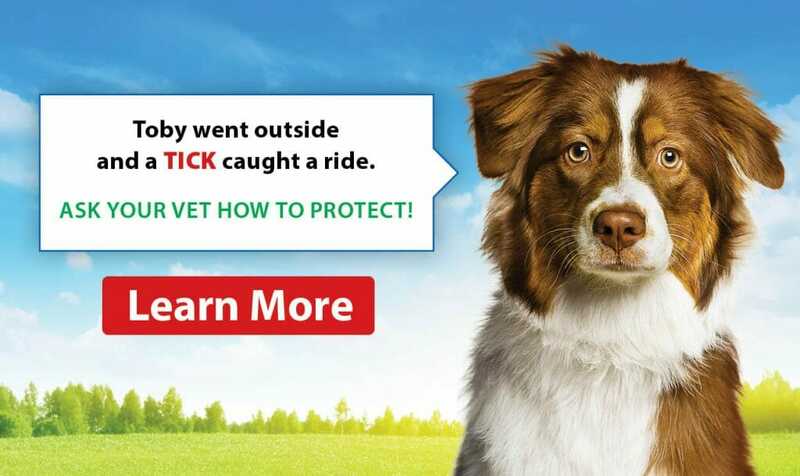 As veterinarians, our goal is to work with you to provide the most comfortable and longest life possible for your pet.